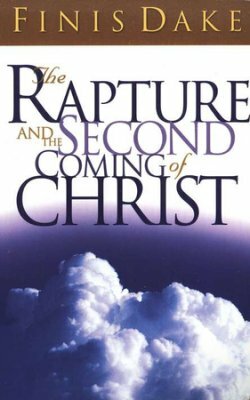 Description: The Rapture and the Second Coming of Christ explores the Biblical meaning and differences of both. As humanity steps into a new millennium, thoughts turn easily to questions of what the Bible has to say about our future. Will the Lord return soon? When will the rapture take place? Will the church endure the tribulation? Will the Antichrist rule the world? For years, believers have relied on Finis Dake to provide simple explanations of sound doctrine-especially in matters of Bible prophecy. Those who hunger for such truth will find solid meat in the pages of The Rapture and the Second Coming of Christ. Dimensions: (Length x Width x Height): 8.31" x 5.28" x .45"